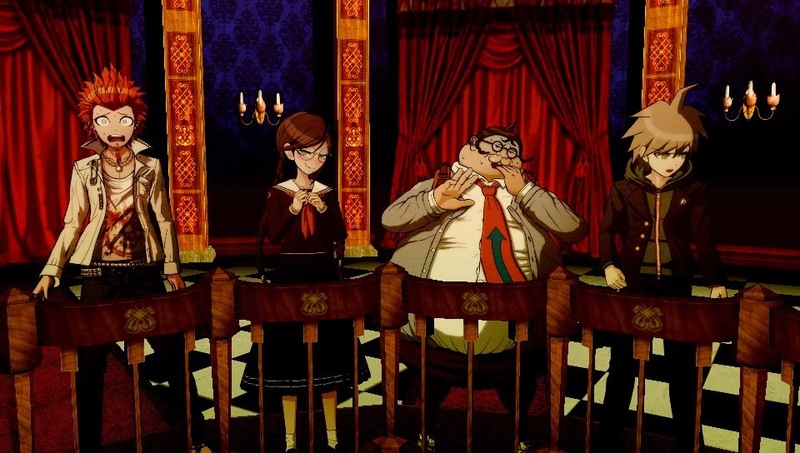 Geek Grotto - Get Your Geek On! 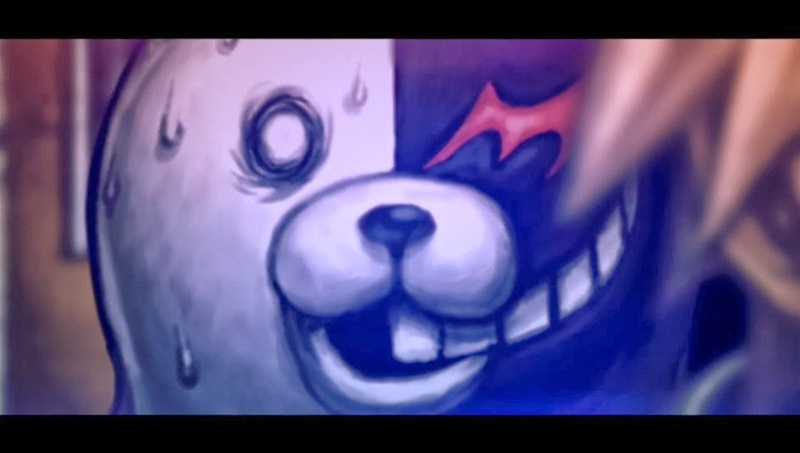 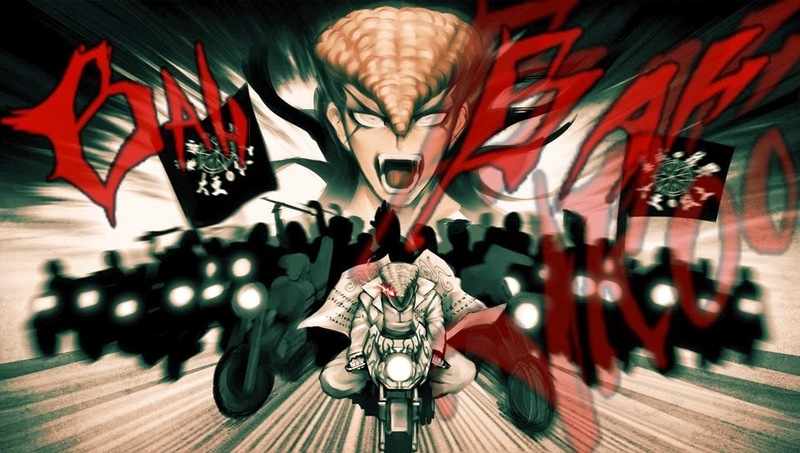 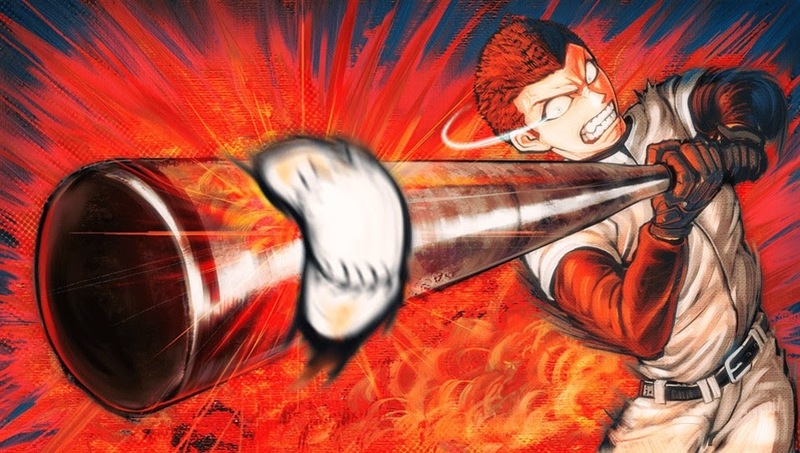 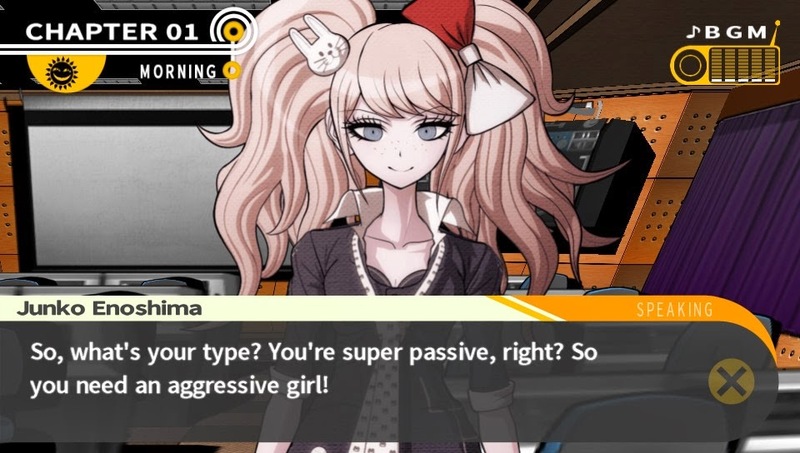 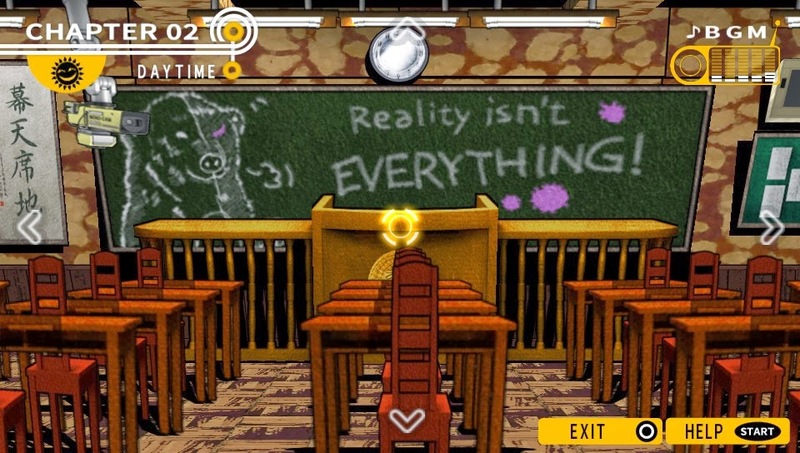 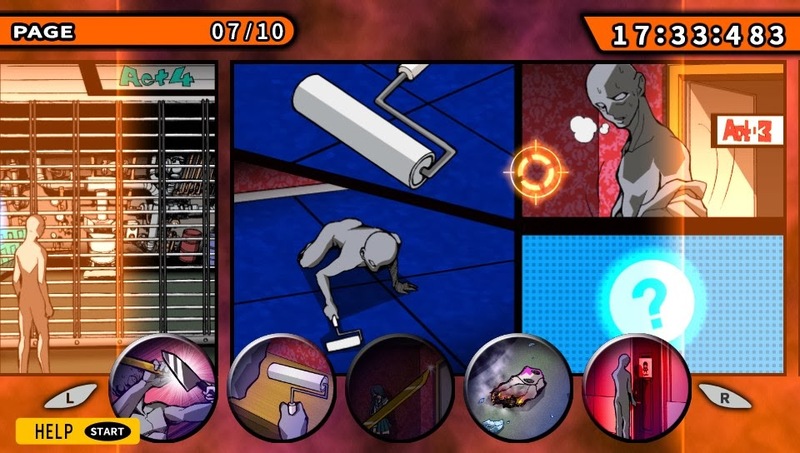 : New Danganronpa: Trigger Happy Havoc Screenshots! 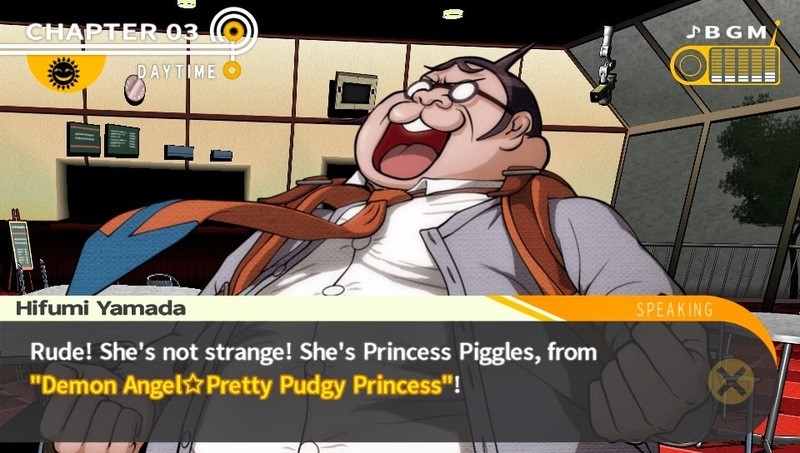 New Danganronpa: Trigger Happy Havoc Screenshots! 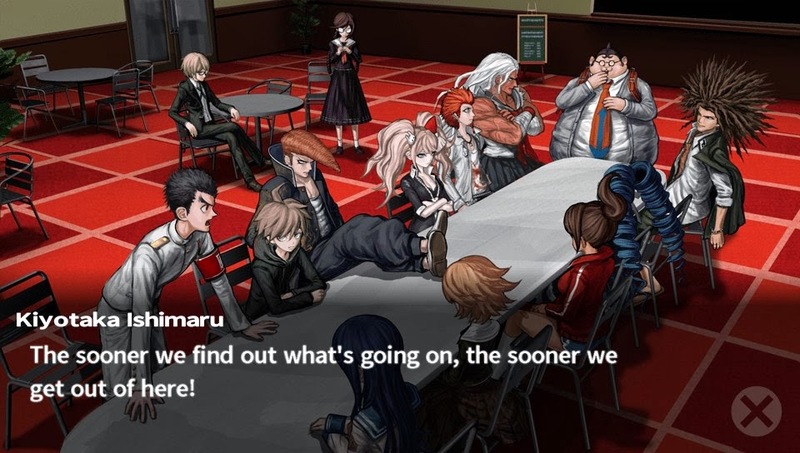 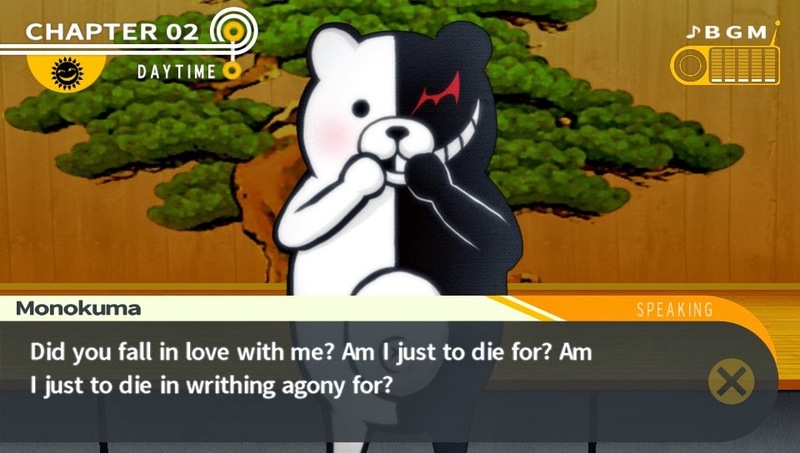 We are a couple of weeks away from the US release of Danganronpa: Trigger Happy Havoc for the PlayStation Vita! 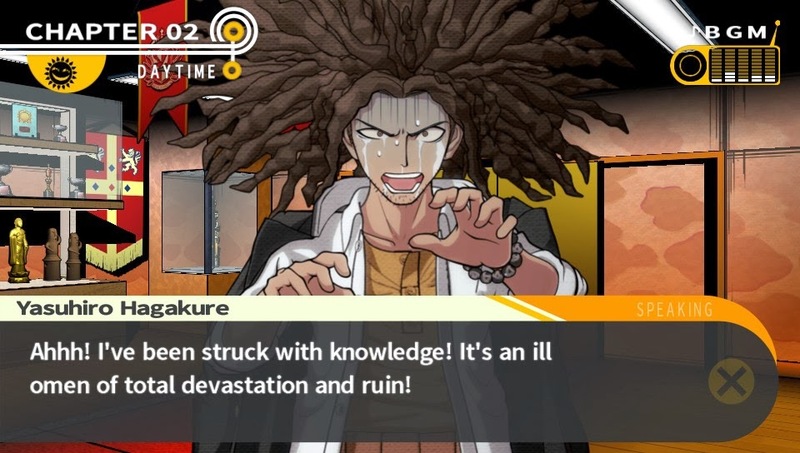 NIS America has released some more localized screenshots of the game. 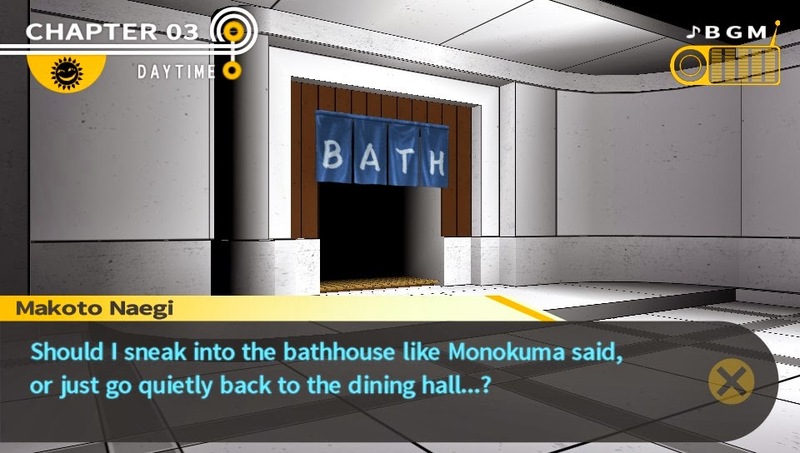 While being an enhanced port of the PSP version, that doesn't make it any less interesting! 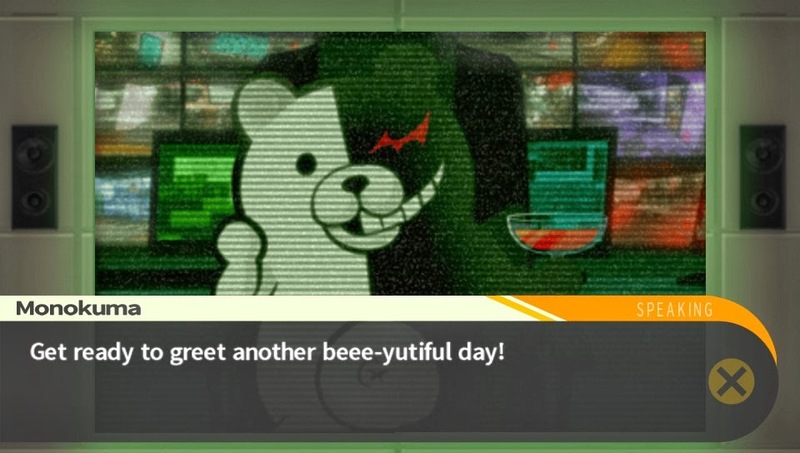 Danganronpa: Trigger Happy Havoc is available on February 11 at both retail and digital storefronts!